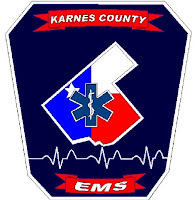 At Karnes Co. EMS your feedback matters. 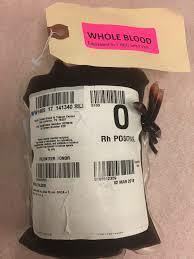 If you are a patient or a family member of a patient that was treated and/or transported by one of our EMS crews, please feel free to let us know how we performed. As always Karnes Co. EMS strives to provide excellence in pre-hospital care. Any concern or complement is welcomed. Note: At anytime if a serious concern and/or complaint, do not hesitate to contact our office M-F 8AM - 5PM at 830-583-9237.